August 2018 until Sept 2021 or Sept 2022? Brothers and sisters, one thing is absolutely certain: In the year 2022 we are in the 1000-year Kingdom of Peace! Every day I am looking for testimonies on the Internet and YouTube that deal with this End Time. It seems to me more and more that for the time being I am the only one who confirmed the moment of the Rapture with times with two clear visions and with me also a Spanish Pastor in Venezuela who had a similar vision. According to the calculation, as how Jesus has given me with the visions, the 1000-year Kingdom of Peace will begin in Sept 2021. But… according to the Calculation of the Rabbis of Israel, such will not be until Sept 2022! For the Jews, the 1000-year Kingdom of Peace will begin however after 4 years and 2 months. Anyway, I myself do not get any further than Sept 2021. Then I-must always think about what Jesus said to Pastor Brani Duyon. Namely, that He will come sooner than people expect. According to the visions, Armageddon will start in August 2018 and end in the month of June 2021. That is three months before the 1000-year Kingdom of Peace will begin. The length of Armageddon will then be 2 years and 11 months. God the Father will shorten the last time of 3,5 years with 7 months. Now see the following: In the vision of Natan he indicates that the “Third World War” already on September 11, 2015 has started. But what he has or has not seen is that on that day the last Week of Daniel has entered! I did not know the day, but I did know that of the year and also the month! I have indicated about the last Week of Daniel in all my reports of Sept/Oct 2014. The vision of Natan is told entirely from the Jewish faith and the experiences of his prediction for our world show that Armageddon is not far away. In the video he tells the story about what exactly will happen. It is filled with typical Jewish expressions, but what makes Natan’s experience very interesting is that he also says he knows how things will go on with the world. 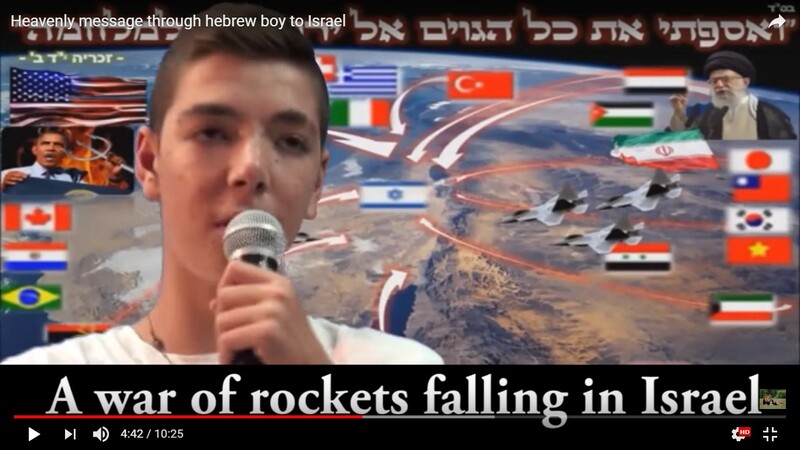 See the video at about the 28th minute of his testimony, because from that point it is about the near future of the Earth that according to Natan does not look so good. There will be a war involving the whole world and in which, according to Natan, almost all countries will be focussed on Israel. It will be started by someone who in the hereafter is called Gog and of which Natan certainly says to know that this is the name of the American President Obama. At the time of the vision (Sept 27th, 2015), Obama was President of America. But whether Barack Obama, the former President of the United States, can still have a say in this whole world event could only be among the possibilities. 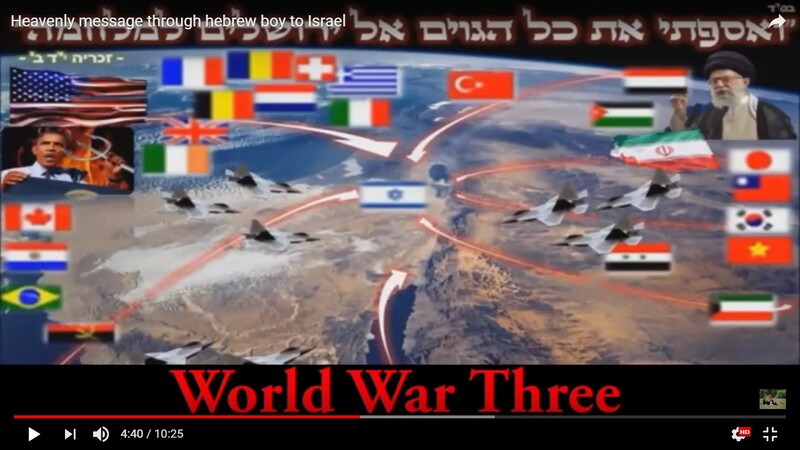 According to Natan, the “Third World War” has in fact already begun on September 11th, 2015 and something will soon happen that will cause this war to escalate and everyone will agree that the End Times has just begun and that, with the last (3rd) World War, we have entered Armageddon. What Natan is very clear about is that something unexpected will happen, which will cause the occurring happenings to be entirely out of control and it cannot be stopped anymore. All countries will be in a state of war! 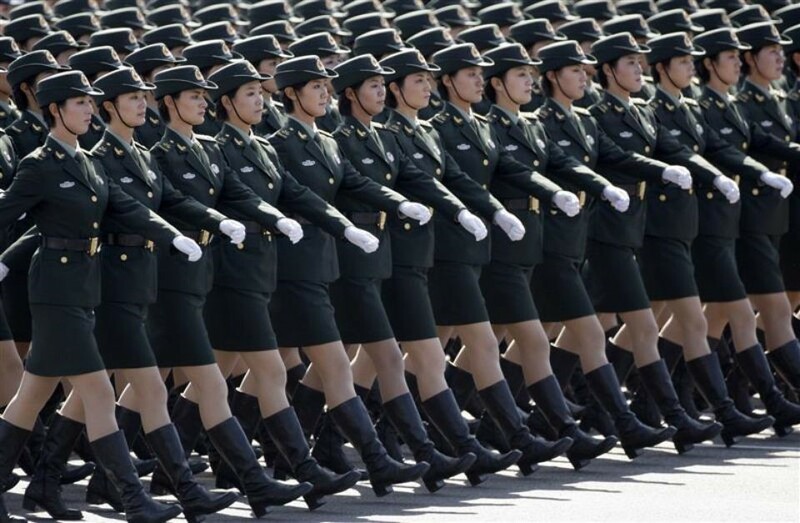 Because after a time of war America, Europe and Russia, due of the shortage of men, will no longer be able or have the power to fight even further against Israel, from the East there will come an army of 200 million men! See calculation: (2x 10.000 x10.000= 200.000.000) 200 million! These are the Chinese, who have kept themselves on the background all this time. This incredibly large army will rise against Israel and gather in the Valley of Armageddon. 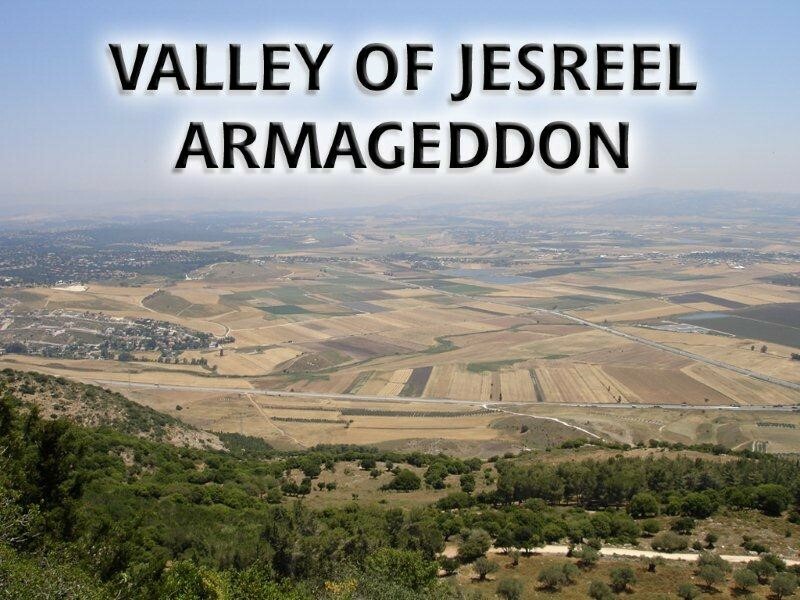 See photo: Valley of Jesreel seen from the Megiddo pass. After 2 years and 11 months, at the end of Armageddon, one of the smallest Angels of Michael beats the army of 200 million men with death and Armageddon shall be expired in the month of June 2021. That is three months before Jesus will return to the Mount of Olives with Kings and Lords in Sep.2021. This is also the beginning of the 1000-year Kingdom of Peace. The Rabbis expect their Messiah by Aug./Dec.2018 at the latest. But according to the visions of Aug.2018 and the five fiches, I am calculating from August 2018! There are two hard proofs when it comes to sep.2022, the beginning of the 1000-year Kingdom of Peace. The Rabbis might well have it right now, because when it comes to the 1000-year Kingdom of Peace, their calculations end up in Sept 2022! But even stronger is the vision of Natan! 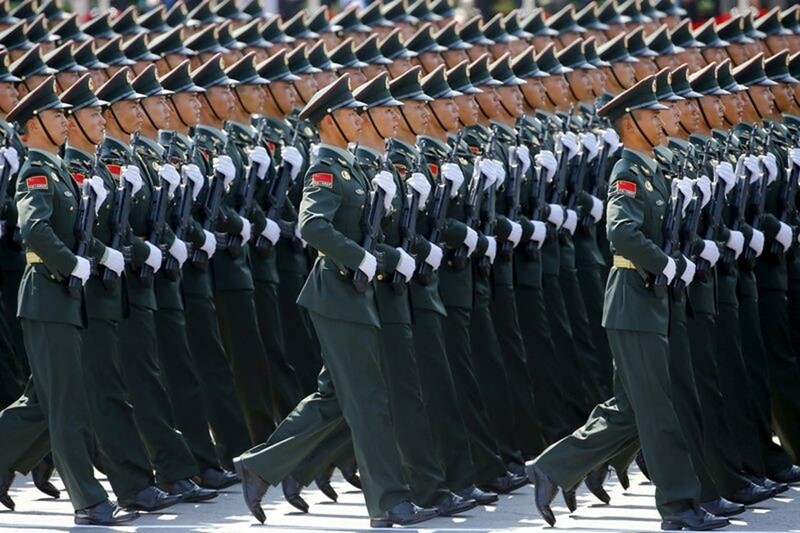 He states that the “Third World War” has already started on 11 September 2015. If you then add up the last Week of Daniel, you will end up in September 2022! Well, brothers and sisters, I will tell you honestly; As far as I am concerned, it may take another year for Jesus to come to collect His people during the Rapture. That has everything to do with the fact that in Suriname I want to make a large shelter for 100 to 200 people. But the Lord informed me that it must be a large shelter for 500(!) People. That has to do with the great Revival. But unfortunately, with my small pension, I cannot handle it. Brothers and sisters, I noticed that in May 2007 the global economy collapsed worldwide. It all started in America and hit Europe exactly one year later in May 2008. Although I did not know exactly when the End Time would begin, I suddenly saw that this time must have started already seven years ago in Sept/Oct.2000. When I saw that, it was not that difficult to determine the time of the Rapture and almost immediately afterwards Jesus gave me the vision of August 2018. Perhaps to confirm my insight with this evidence. Very special. The End Time started in Sept 2000 and ends officially in August 2018. The End Time is a time in which people can still choose for the Lord in a completely free manner. However, when the Rapture has taken place, man no longer has any free will and choice and thus also ends the meaning of End Time. 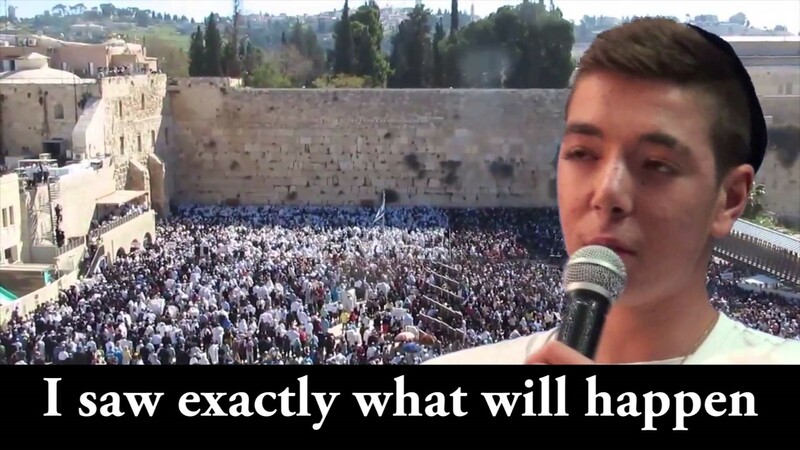 According to Natan’s vision, the last Week of Daniël already started on September 11th, 2015! With this data, I can now calculate the time even better. But the difference remains exactly one year! 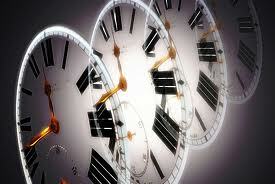 I hold on to the time according to the visions I received from Jesus. Sept 2014 +7 years = Sept 2021 (2x 3,5 years) False peace – Armageddon. But without the world seeing this, we have entered into the last 7 years since September 2014. These are the last 7 years of Daniel! (Daniel 9:27). Almost no one among the Christians sees this. It is hardly possible to see. The second and last 3,5 years (Armageddon) does not include under the End Time. In fact, the false Prophet should have been known already in Sept/Oct 2014. But the Lord wants to keep that time as short as possible, because otherwise the whole world will think that this false Prophet is indeed the Messiah. But when he is suddenly killed, the world is startled in disbelief, while their faith is put under pressure in a cruel way. The murder of the false Prophet makes people think and only then will the people start to investigate the Laser– Burned Mark (666). See chart: 3x 7 years! The End Time better described. Almost 99.9% of Christians worldwide think the End Time is exactly 7 years. (2x 3.5 years). The first 3,5 years (false peace) is still called the End Time, but the second 3.5 years (Armageddon) falls outside the End Time of 17,5 years! When does the End Time end? Many Christians think that this has brought an end to the time of Armageddon and that only then the 1,000-year Kingdom of Peace shall begin. But the End Time has to do with the last period of 17,5 years, of which the first 3,5 years of the false peace has been added. This is the last chance that people in grace can still choose for Jesus. This time has actually started in Sep.2000 and lasts exactly (2x 7 +3,5) = 17,5 years, up to and including August 2018. After that, there is no more free will, but people will be forced to opt for the Laser- Burned Mark (666) or death. The last 3,5 years of Armageddon has nothing to do with the End Times. The End Time of 17,5 years ends at the same time as the Rapture, in August 2018. Israel against the rest of the world. Israel flag in the Valley of Armageddon. The 70th Week of Daniel. Jewish calendar with the current western time.